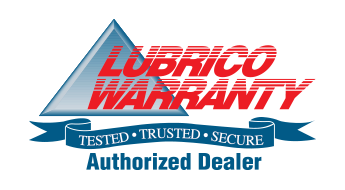 We have the most flexible Warranty and Extended Warranty options available, Guarranteed! For only pennies a day you can further extend your warranty for a future of worry free driving. It’s kind of like buying new!